Cedar Mountain Farm is well suited to host everything from intimate gatherings to large group events.  The Farm hosts workshops, corporate events, and family gatherings. There are a number of unique and beautiful locations on the property that give a once in a lifetime experience to your special event. Our venue is extremely customizable. Please contact us for a free site visit! We are a working farm so all visits are by appointment only.